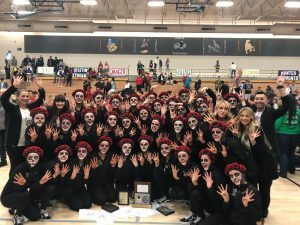 Congratulations to our Drill Team on winning their 8th consecutive Region Title on Thursday, January 24th at Hunter High School! The team gave it their all as they competed in each routine; Military, Dance and Kick. Taking the floor with confidence and a clear sense of unity and preparedness, HD placed 1st in all three routines! Along with the sweep, 16 of our HD Dancers received Academic All-Region Awards and Lexi Green placed 3rd in the individual Drill Down. 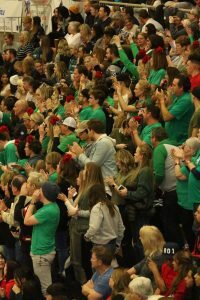 The Drill Team will compete at UVU among the other 15 state qualifiers in the 6A State Tournament Prelims on Tuesday, January 29th at 4 pm and will look to advance to the Finals which will be held on Saturday, February 2nd at 4:30 pm. 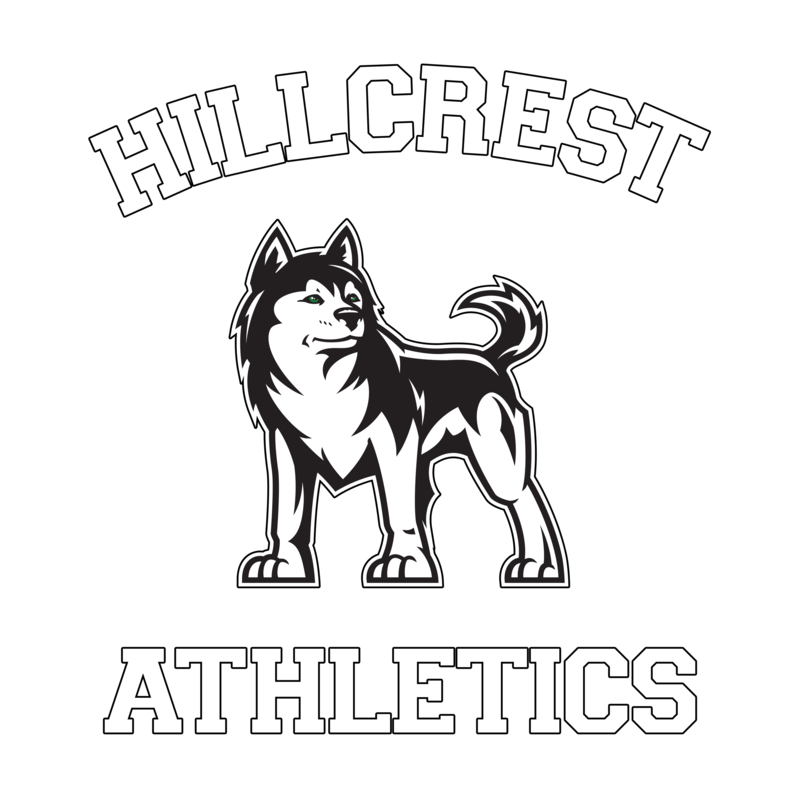 Tickets can be purchased in the main office at Hillcrest beginning Monday morning. Adults are $10 and students are $5. Congratulations and good luck HD!